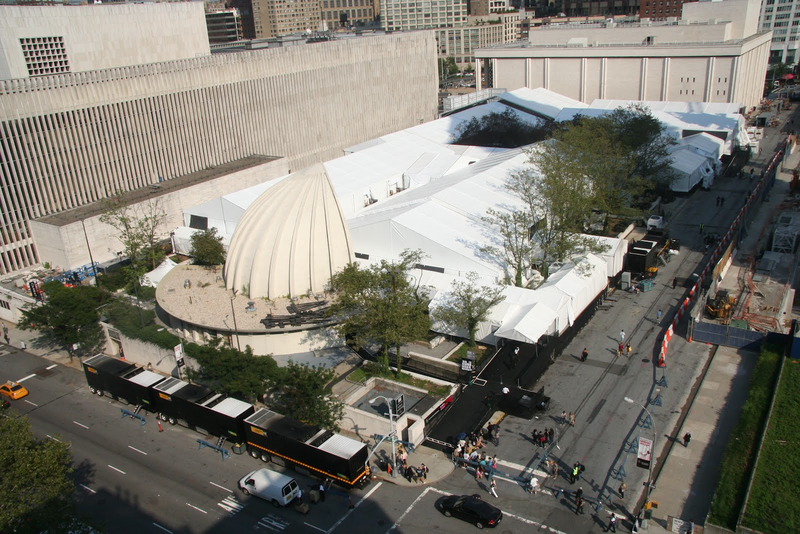 In September 2010, MBFW was hosted in Damrosch Park, at the Lincoln Center for the Performing Arts, for the first time. This came from increasing pressure at the time from Bryant Park Management to relocate. It may be that in the near future another move could occur. About a month ago, NYC Parks Advocates, the Committee for Environmentally Sound Development and Damrosch family members filed a lawsuit. 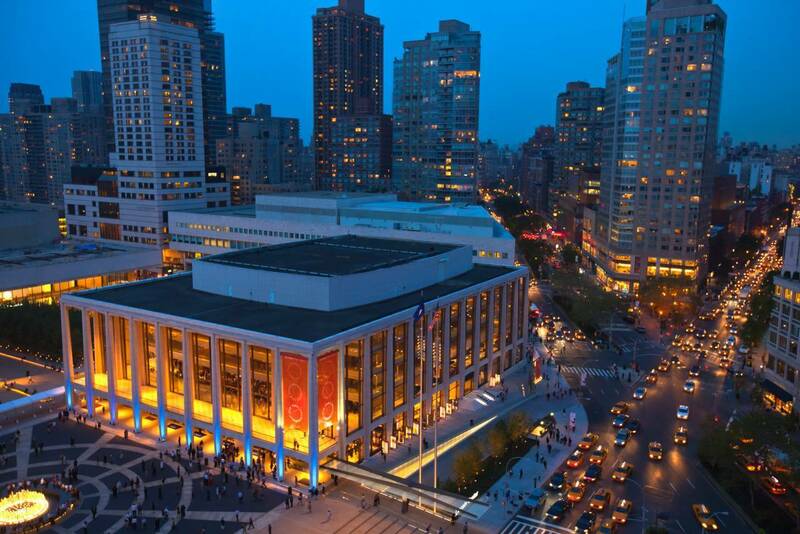 The suit is against NYC and Lincoln Center. The claim alleges illegal usage of public land for private purposes for a significant about of time during a 12-month calendar year, more specifically 10 out of 12 months. The 10 months is comprised of events such as MBFW (twice a year) and the Big Apple Circus. I did reach out to Lincoln Center, which declined to make any official comment at this time. This is just the start of this lawsuit and it is one I plan to track and post about upon new updates. At this time, I do not see any likelihood that fashion week, for the Fall of 2013, would be affected, unless some quick movement can be made with a motion and then an issuance of an injunction. However, formal suit has yet to be served upon the co-defendants, which means there answer has also not been filed. Being that June is almost over and fashion week starts in September, the timeline would have to pick up quite a bit of speed. SO IF YOU ARE IN NEW YORK, WHAT ARE YOUR THOUGHTS? SHOULD FASHION WEEK MOVE? IS THERE A VALID CLAIM BEING MADE HERE? LET ME KNOW, AS I FURTHER REVIEW THIS ISSUE, I THINK THE PUBLIC COMMENT IS IMPORTANT! What’s Hot for Swim in Summer 2014!